The 1st Gala of the year last weekend took place in Ballymena Leisure Centre. 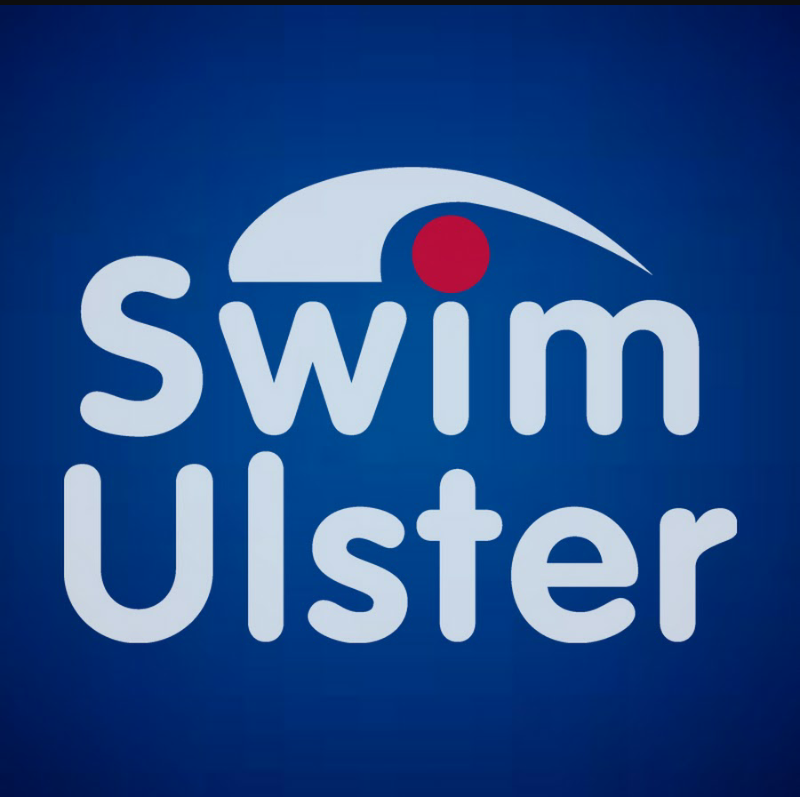 This is a revamped format for the Swim Ulster Development Galas and we are looking forward to seeing how they will develop over the coming season. A team of 17 swimmers from the club traveled to compete in the morning session in 21 races. 13 new times were posted and 5 personal bests. For the majority of these young athletes this was their 1st experience of open competition and is a great way to start off what we hope will be a long swimming career. The focus of these Galas is on skill development with core skills being the emphasis (and a criteria for progression into the qualifying meets) but having said that everyone likes to see that ‘ – ‘ next to their name. The biggest PB of the day went to Natasha Degnan who took 39.75 seconds off her 200 IM time. While Louise Humphires had best times in all of her swims.